Mokha is situated in the heart of Hamilton for over 10 years. It is our intention to continue the grow Mokha by ensuring we keep up to date with the latest styles and keeping our customers delighted with their results. Mokha is a salon that thrives on team spirit and a friendly atmosphere. The volume of repeat customers just proves we excel with our creativity, uniqueness and talent. 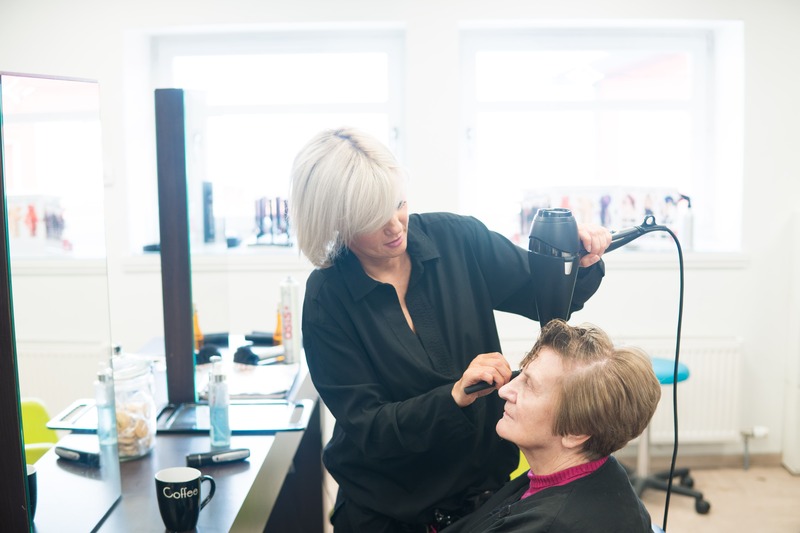 Whether you want a total restyle or you simply want a cut and blow dry, Mokha Ladies Hair Design excel in making our customers look and feel their absolute best. 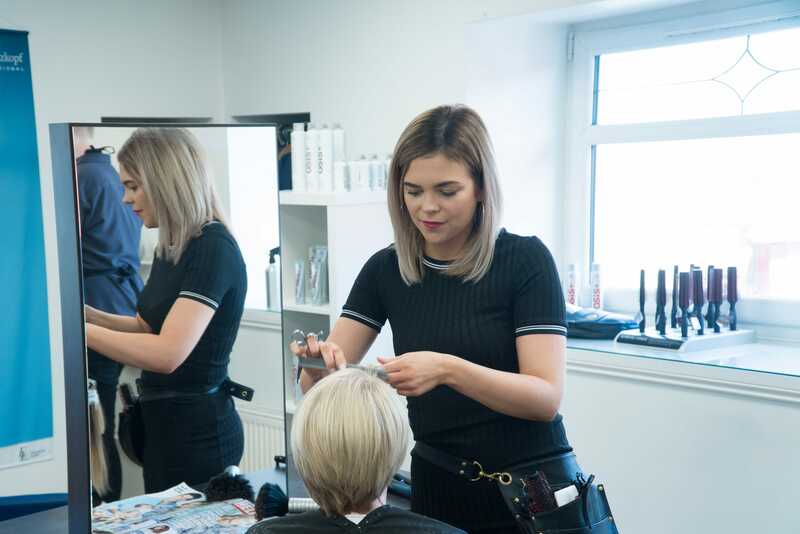 Within the team of nine, we have six stylists with over 60 years experience between us all! Mokha offers a trendy and cool edge to hairdressing. At Mokha we offer haircuts designed especially for you. 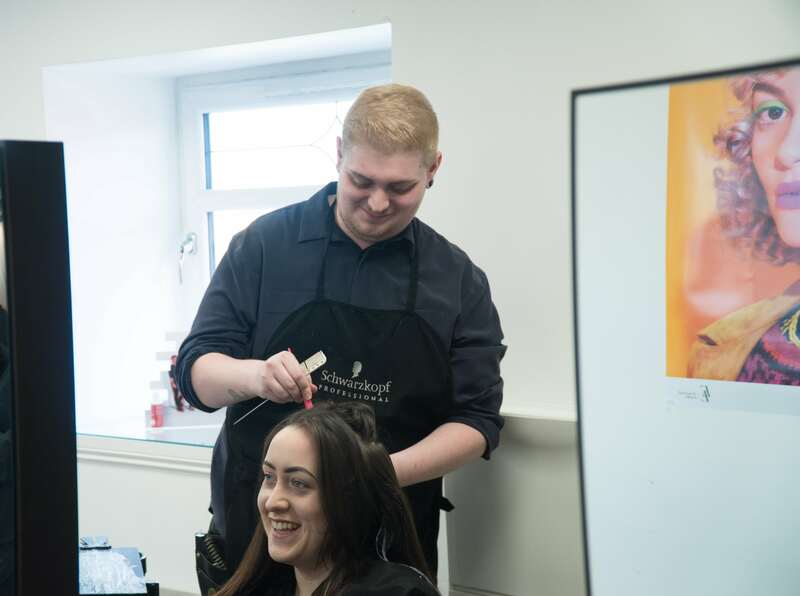 Our skilled stylists are always happy to offer their professional opinion on the best style to suit your face. We use top products to leave you looking great. We offer clients ideas and the option for change. We are always excited to try new styles, colours and cuts to keep satisfying our clients.